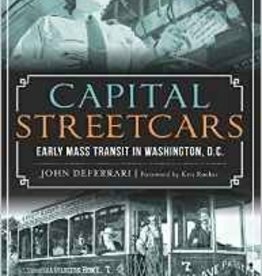 The Johnstown flood on May 31, 1889, virtually demolished the horsecar lines of the Johnstown Passenger Railway Company, resulting in the system being rebuilt with electric trolley cars. Johnstown Trolleys and Incline covers the history of the trolley car system, trackless trolleys, and the Johnstown Inclined Plane. 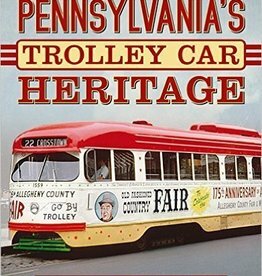 Johnstown was the last small city in the United States to operate a variety of vintage and modern trolley cars along with trackless trolleys. 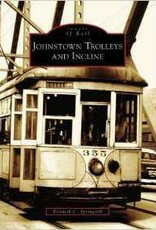 The Johnstown incline played a key role in transporting residents to higher ground in the devastating floods of 1936 and 1977. 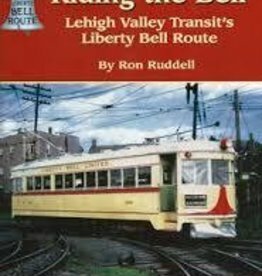 Ridership declined with the coming of the automobile and the changing industrial scene in the region. 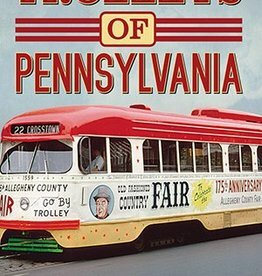 Rail enthusiasts from all parts of the country came to Johnstown on its last day of trolley service in 1960, and the last runs are fully illustrated in these vintage photographs. 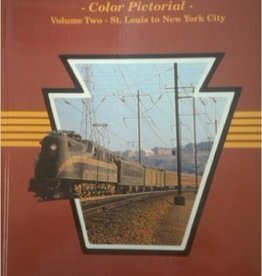 Kenneth C. Springirth, author of Greater Erie Trolleys, has a vested interest in rail history, as his father was a trolley car motorman in Philadelphia and his grandfather was a motorman in Washington, D.C. Springirth made several trips to Johnstown to photograph trolleys and conduct research for this book. 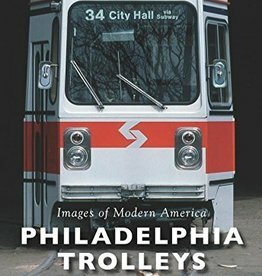 He has walked the lines, photographed, and ridden trolley cars in the United States, Canada, Mexico, Australia, Isle of Man, England, the Netherlands, Switzerland, Finland, Portugal, and Hong Kong.